Tested camera is: AXIS M1125-E, other network cameras should work as well to get the stream. 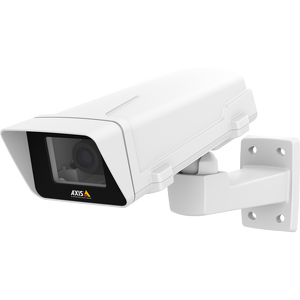 AXIS M1125-E offers a professional and affordable fixed camera suitable for a wide range of video surveillance applications, such as for retail and banking as well as libraries and other office buildings. It can be used indoors, as well as in an outdoor housing.